Berberine is an alkaloid that is present in a number of plants, including Berberis vulgaris (barberry), Berberis aristata (tree turmeric), Berberis aquifolium (Oregon grape), Hydrastis canadensis (goldenseal), and Coptis chinensis (goldthread). Free Shipping on Supplement Orders Over $125. This product does not contain wheat, gluten, corn, yeast, soy, egg, dairy products, or artificial colors, artificial sweeteners, or artificial flavors. This product also does not contain lactose, palmitic acid, magnesium stearate, or stearic acid. If pregnant, nursing, or trying to conceive, do not use this product. Has been shown to decrease the activity of the cytochrome p450 (CYP) enzymes CYP2D6, CYP2C9, and CYP3A4. Now Available. Discover the diet that is right for you. 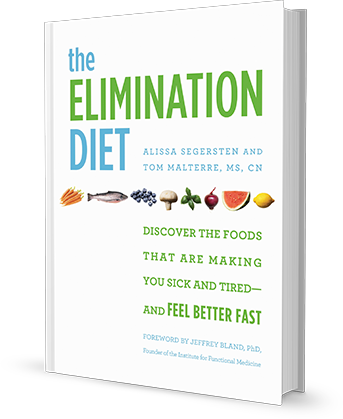 Discover the benefits of the Elimination Diet. Personalized support with our online program. Encourage the process of healthy balance.